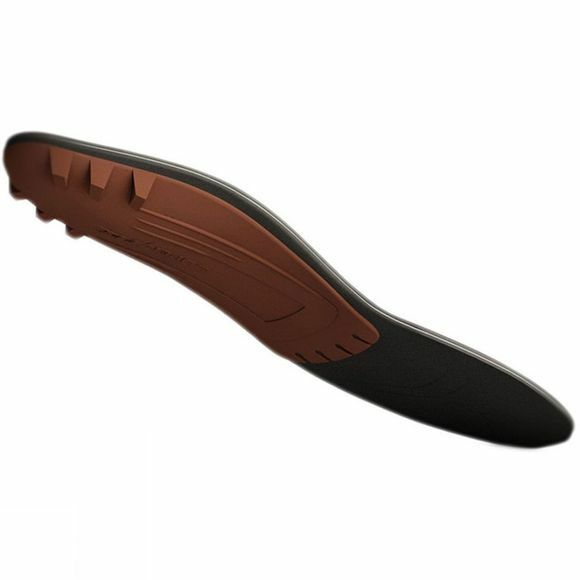 The Superfeet Copper Footbeds feature a pressure-sensitive, memory foam layer that molds to the contours of your foot. 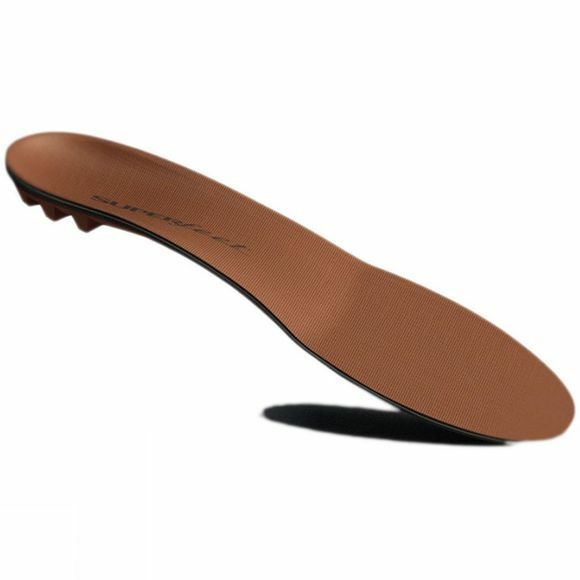 Three foam layers work together to capture an impression of your foot, while the distinct Superfeet shape and structured heel cup help to stabilize the foot and provide support. Get an incredible fit, with no casting or baking required.